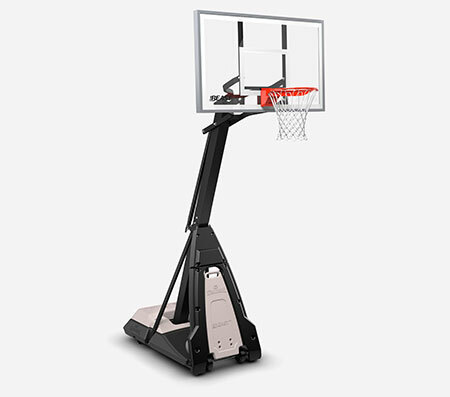 Sharpen up your step-back jump shot. 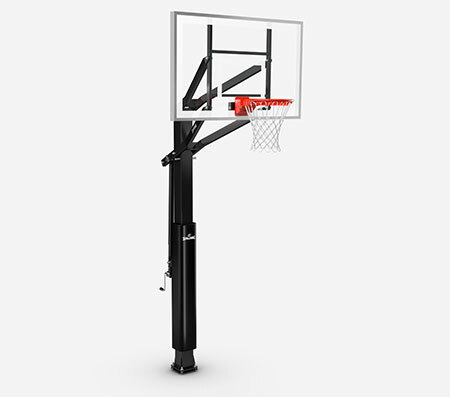 The Spalding Zone Attack 44" Eco-Composite Fan Backboard & Rim Combo is made of durable composite material that measures out at 44 inches. 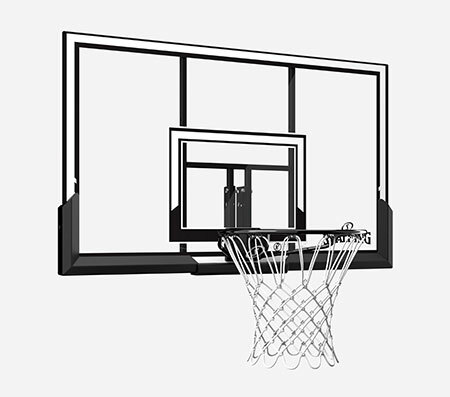 It comes complete with a standard steel rim and a white net.